Aluplast sp. z o.o. is the biggest supplier of PVC-U window profiles systems in the polish market. 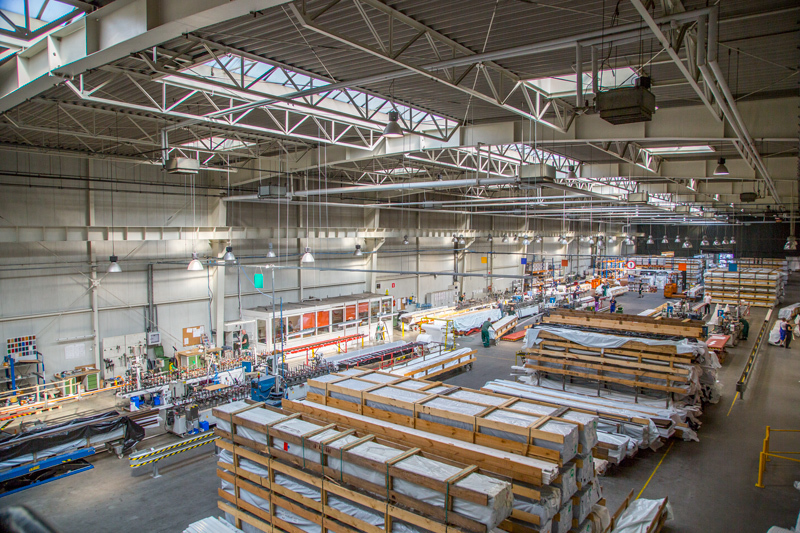 Currently over 200 certified window manufacturers produce PVC-U windows and doors based on the aluplast systems. Polish company established in 1995 in Poznan was employing at the beginning of its activities 8 people and achieved by the end of the year a turnover of 4 million PLN. 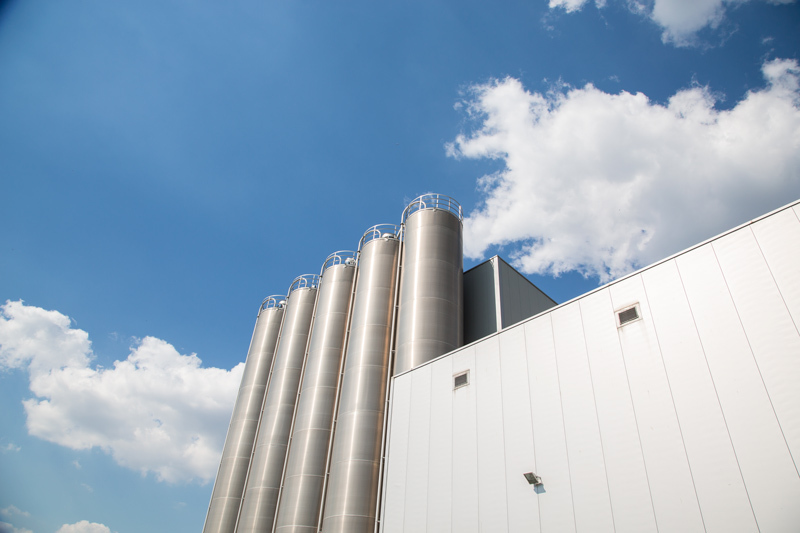 Currently, the company employs about 500 peopleand reaches an annual turnover of approximately 550 million PLN. Over the area of more than 60 000 sqm a modern production plant was built. The continuous investments in technology and research ensure the highest technical level of our solutions. Eighteen years of aluplast activity in our country show, that a consistentlypursued pro-development policy can guarantee long-term success. 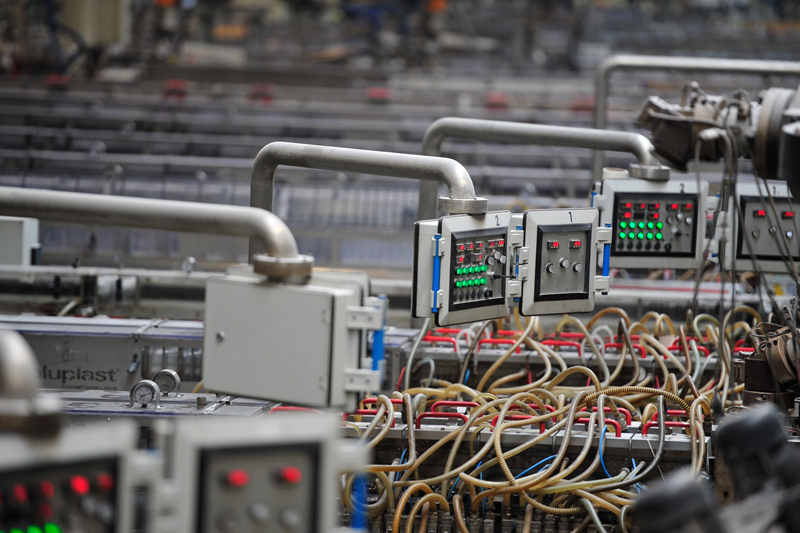 One of the cornerstones of the company's philosophy is innovation, reflecting in the integration of product lines into systems and their constant development, allowing for their constant expansion and making it possible to offer a solution best suited to the needs of the market. 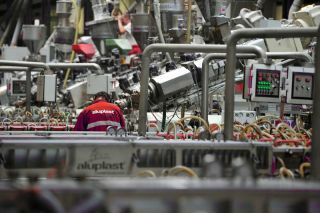 Thus, developing the systems, aluplast is constantly setting the new standards. 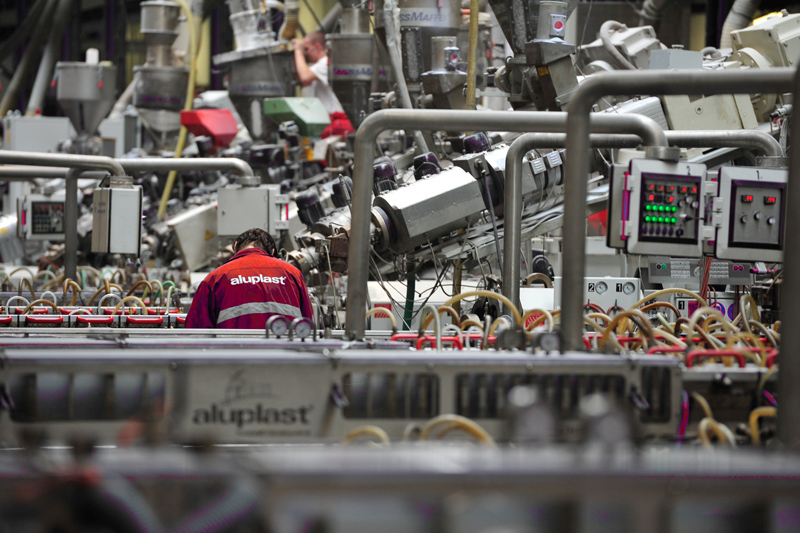 Technological superiority is the basis for the aluplast product strategy.Technological leadership is closely associated with the continuous focus on the customers and their needs, which is often a stimulus to improve our products. It is the richness of the offer and its innovative character that are the main reason for the aluplast's leading position in Poland. Practically every year, the new solutions are launched into the market, allowing the cooperating window manufacturers to be more competitive. This has been proven true by the results of the multiple research carried out for several years now by the Center for Industry Research (Centrum Analiz Branzowych) among the window manufacturers and regarding their opinion on suppliers of PVC profiles.Aluplast has been there evaluated and highly recognised in the aspects of: the widest offer, the offer with the best price-quality ratio and rated as the most innovative company. 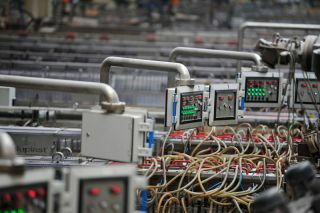 A great emphasis and effort is put to educating and training window producers and window dealers, for the advanced technology require both the knowledge of their use and sales competences as well. For more than three years, aluplast has been the publisher of industry magazine Profiokno (www.profiokno.pl) devoted to windows and doors industry aspects. 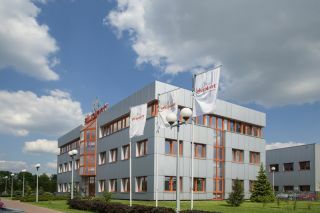 The company has also launched a pioneer, educational project, publishing the book called "The handbook of PVC windows" (http://www.aluplast.com.pl/okna_PVC_vademecum). 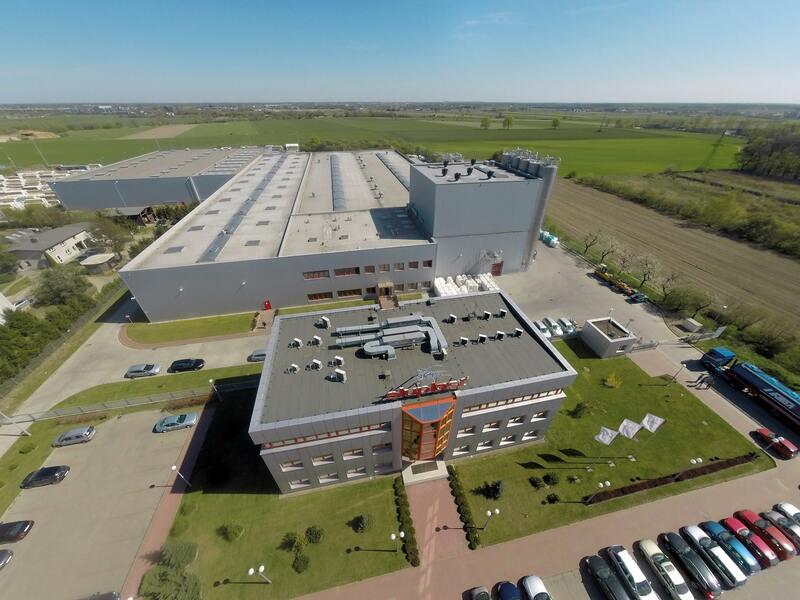 For many years, aluplast business activity and its product offer have found the recognition of both professionals as well as customers, evidenced by a number of prestigious awards including: Poznan International Fair Gold Medal, Building Brand of the Year, Hercule of Construction Industry, TopBuilder etc. 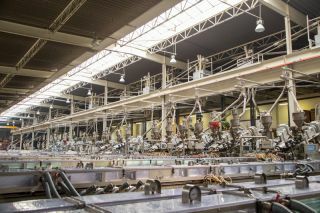 The company is also a founding member of the Union of Manufacturers, Suppliers and Distributors POLISH WINDOWS AND DOORS.